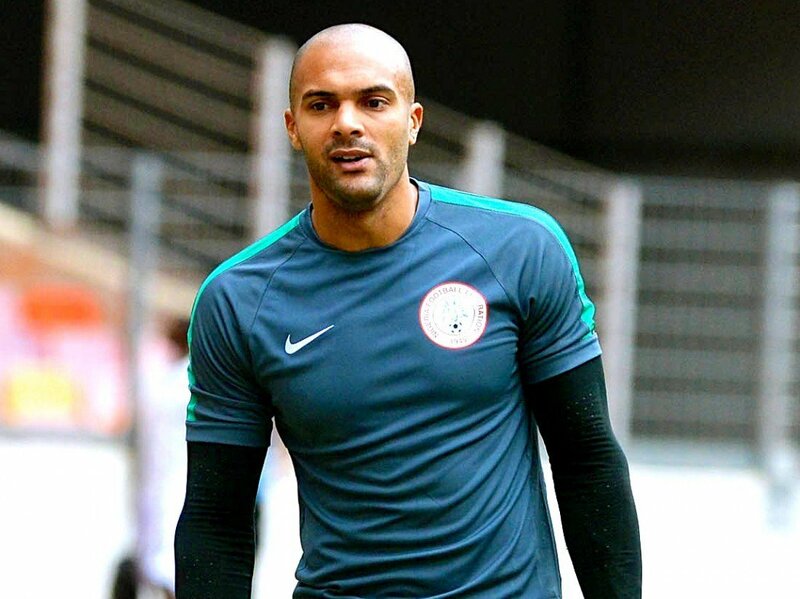 Super Eagles' goalkeeper, Carl Ikeme has announced his retirement from football after months of battling with Acute Leukamia. 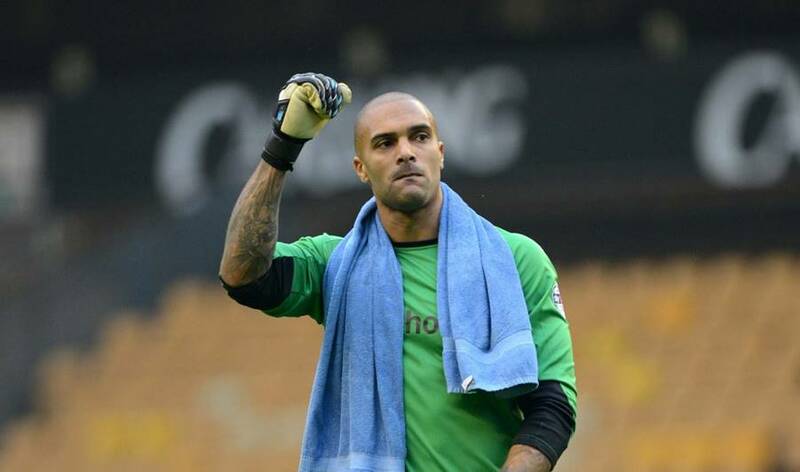 His retirement was confirmed by Wolves executive chairman Jeff Shi on the Club's website. "Having been at the club since the age of 14, Carl is far more than just a player in our eyes - he is our brother and an important part of our family. "When Carl came to tell us his news, yes there was sadness, but also great happiness to see him so healthy and hungry for the opportunities that lay ahead of him. "Carl is strong, a fighter, something he has proven in his playing career and also during what has been a very challenging time for him, so I have no doubt he will be a success in whatever he does next. "We wish Carl all the very best for the future, but remind him he will always remain a part of the Wolves family." "While this news will undoubtedly leave the Wolves family feeling sadness for someone they care about deeply, it also gives us the opportunity to celebrate an exceptional career and a true servant of this football club. "A brilliant goalkeeper who deservedly earned promotions and international caps, Carl's exemplary application on the pitch was matched off it by tireless hard work and a positive attitude that will continue to be an inspiration for young players coming through our Academy for many years to come. "I have been in touch with Carl regularly during a very difficult year for him and his family, and I have been constantly in awe of his strength, positivity and heart at a time of great adversity. "Carl will, without doubt, be a permanent member of the Wolves family, and I am certain he has a very bright future ahead of him in whatever path he chooses to take." Wolves sporting director Kevin Thelwell said: "I have had the honour and privilege to work alongside Carl for the duration of my time at Wolves, and you would be hard pressed to find a more dedicated and hard working professional. "The outpouring of support and love from our supporters this time last year, and throughout Carl's treatment has been testament to how we all feel about Carl, and we are delighted that he is now in complete remission. "However, it is definitely his contribution on the pitch that he will be most remembered for at Wolves, and forever held as inspiration to future generations of our Academy. "I'm looking forward to seeing more of Carl this season, and seeing him back at Molineux where he belongs."